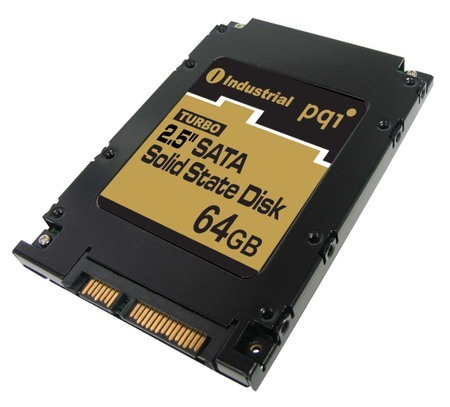 SSD or flash hard disks are the new breed hard disk that use NAND flash the same used in memory sticks and memory cards. They are much faster and less prone to failure if dropped. A lot of laptops now come with SSD or flash hard drives including some new Apple laptops. Data Recovery Lab has the right equipment to recover data from flash SSD hard drives and specialises in SSD flash hard drive recovery.